Sorry! 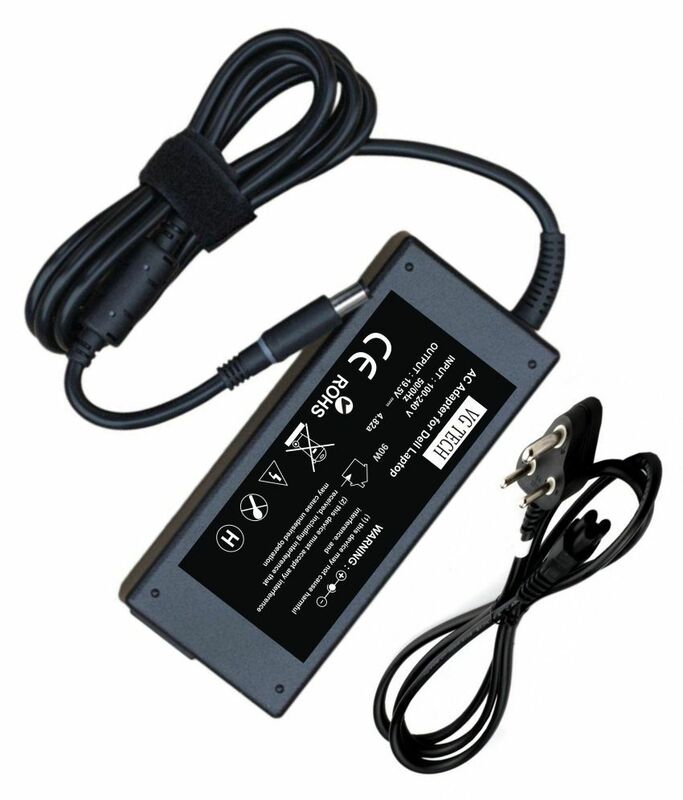 VGTECH Laptop adapter compatible For Dell Dell . DA65NS4-00, is sold out.